Charismatic jazz pianist with over 16 years of piano playing experience, and able to perform in a variety of styles. Also currently studying voice and composition, and can sing and organize small groups to perform at your event in addition to piano services. 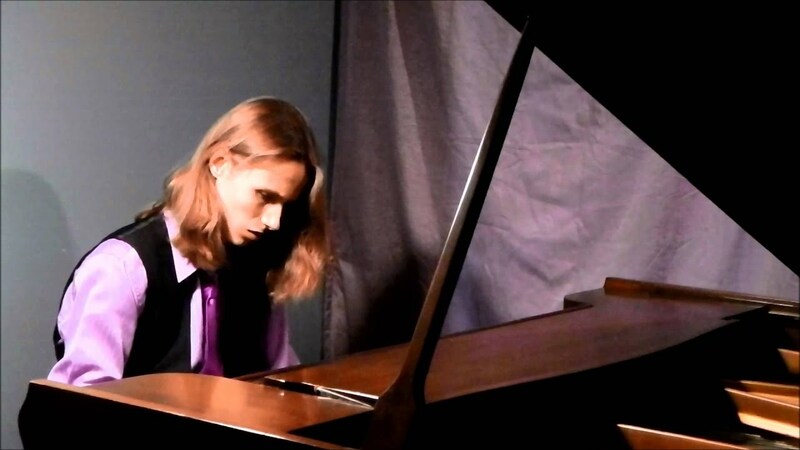 I have experience performing jazz piano publicly both solo and in a group, performing classical and contemporary voice, performing original songs and compositions, and scoring short films.